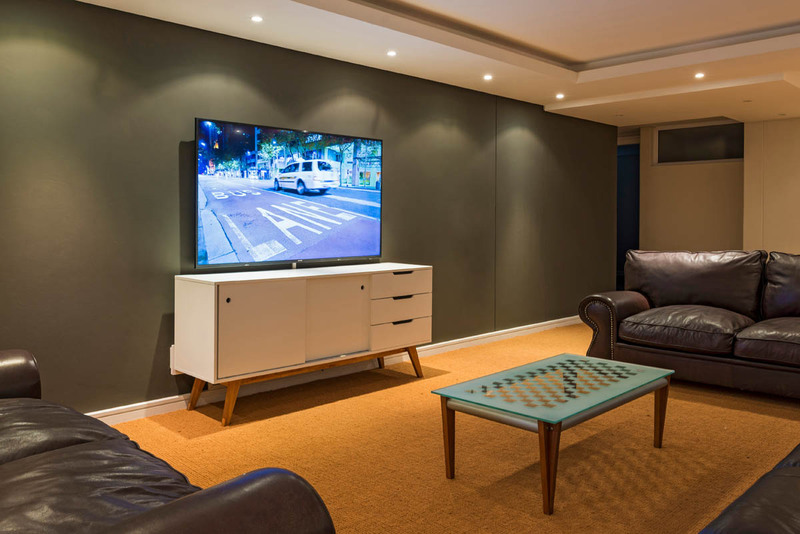 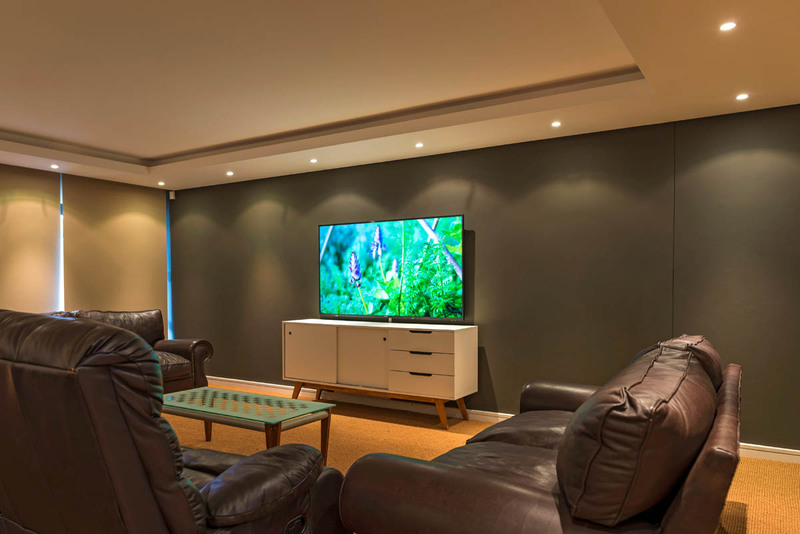 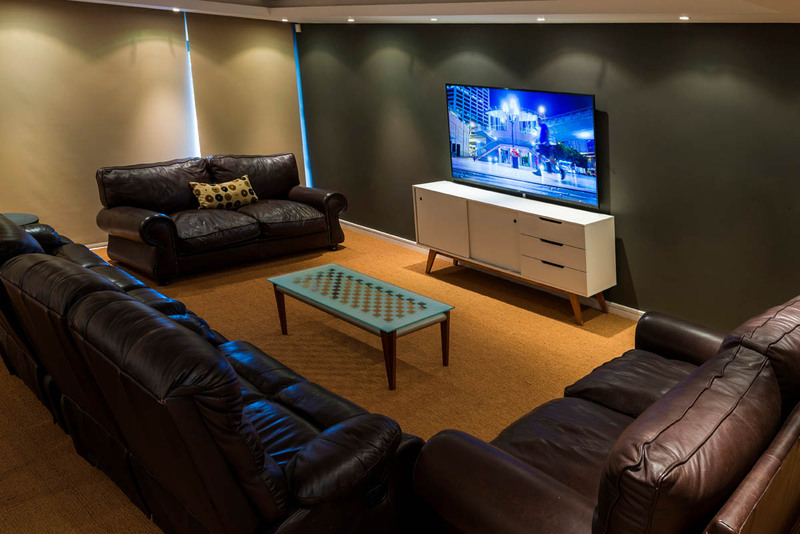 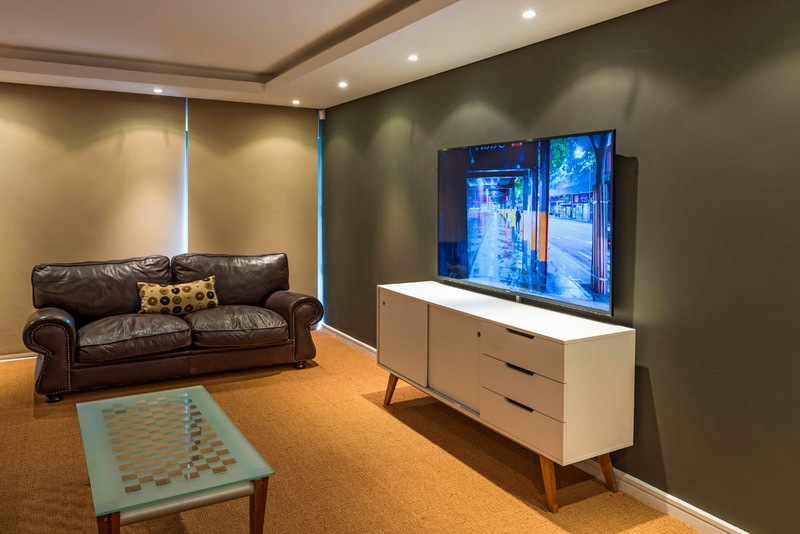 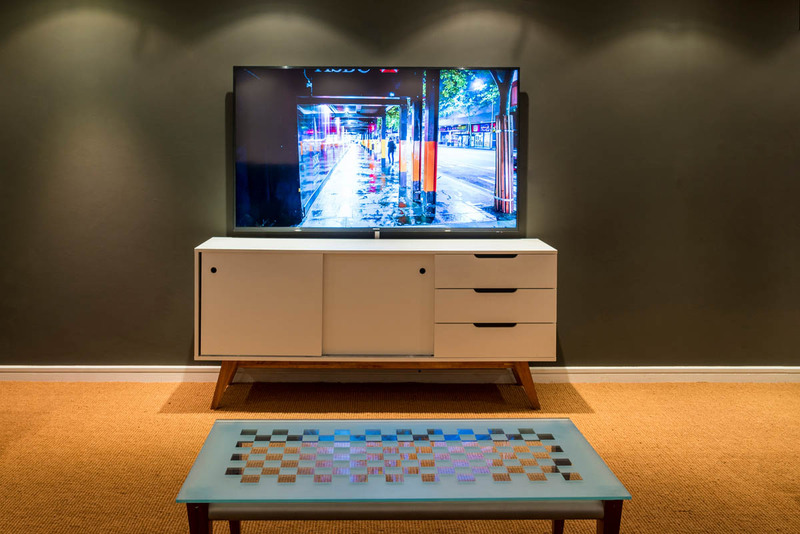 We were contacted by one of our clients to upgrade the installation of their televisions. 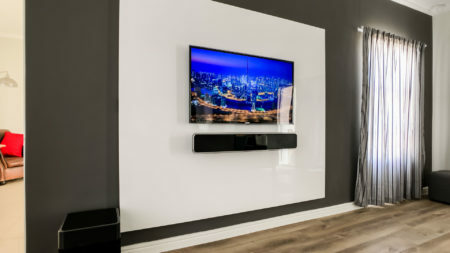 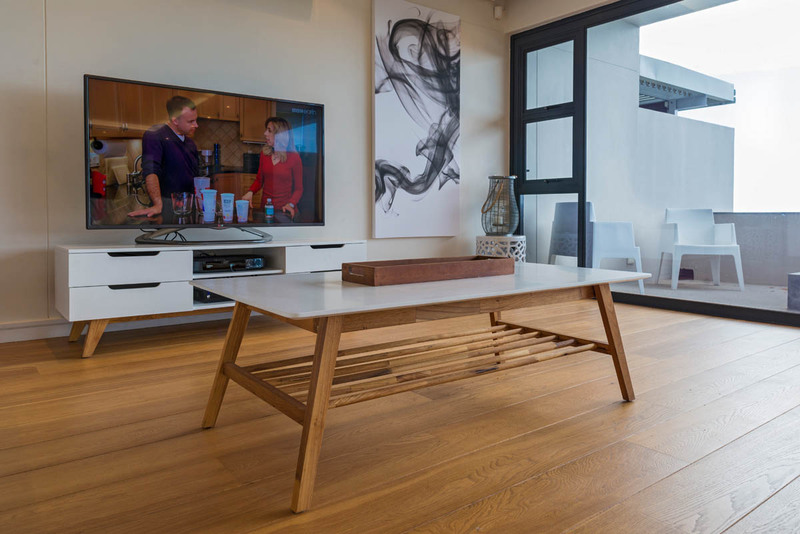 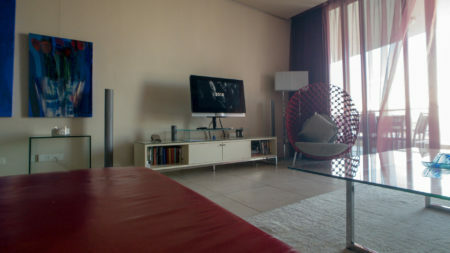 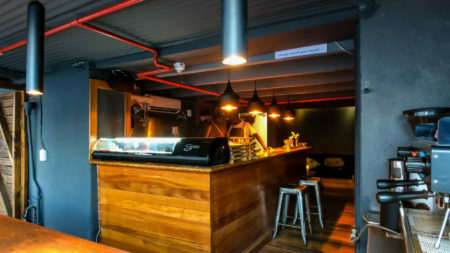 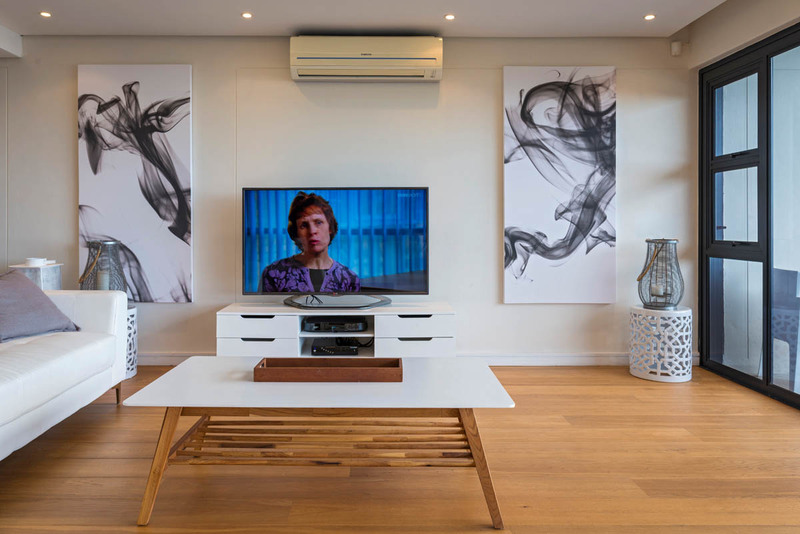 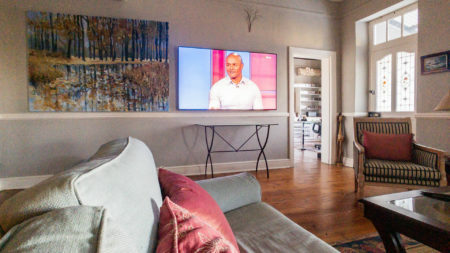 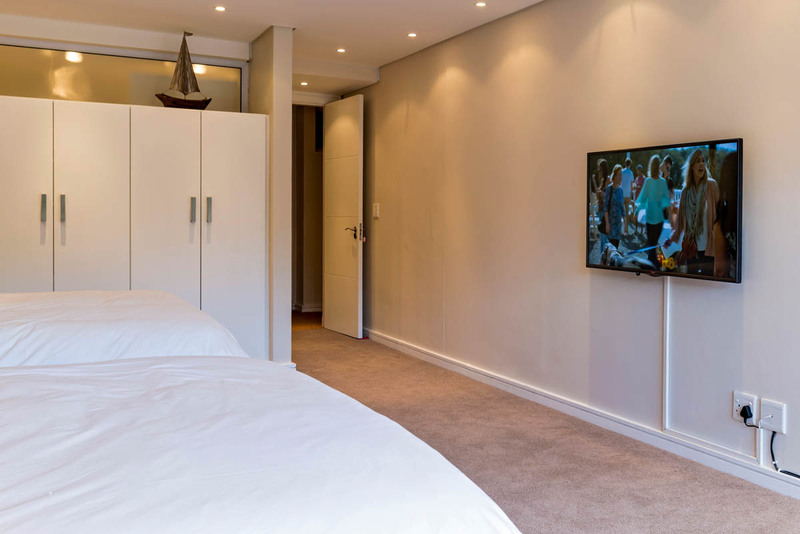 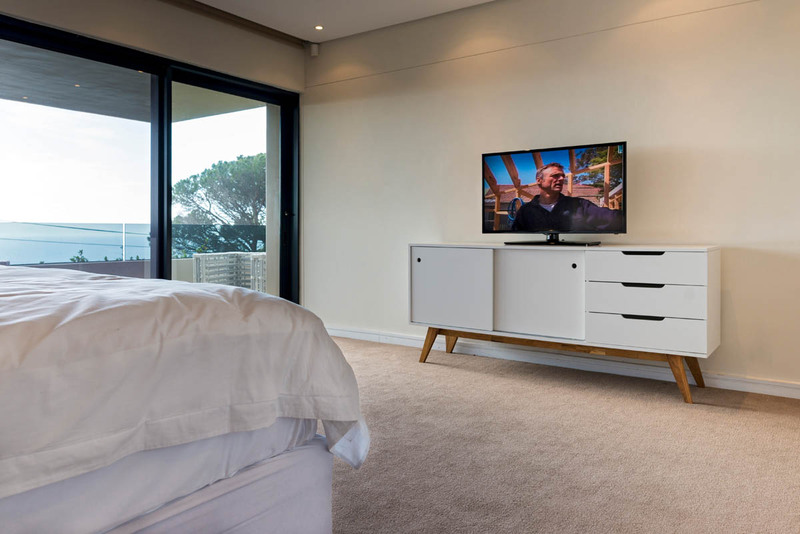 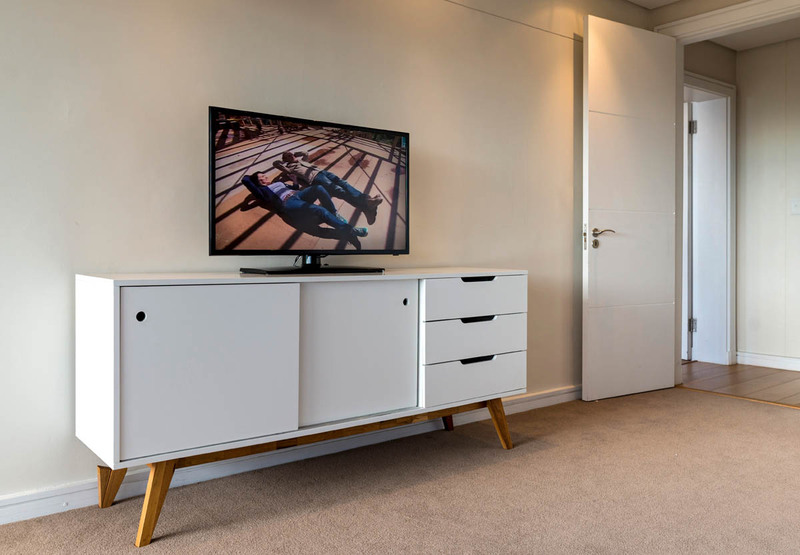 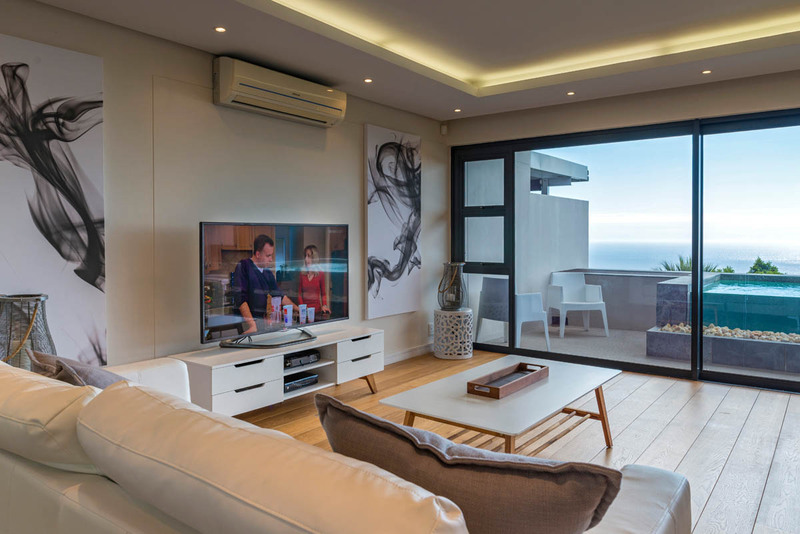 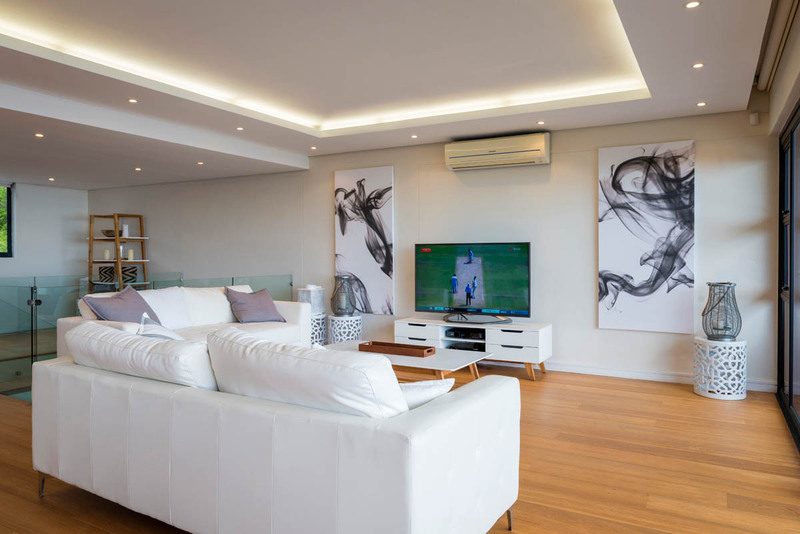 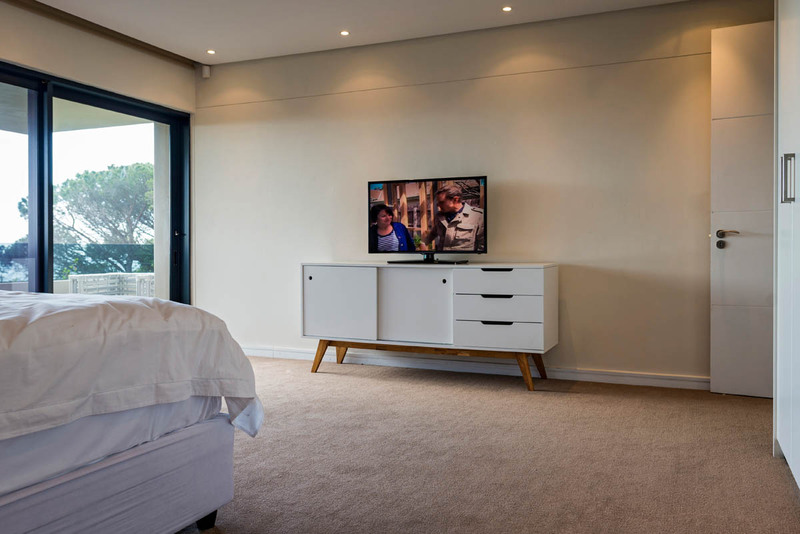 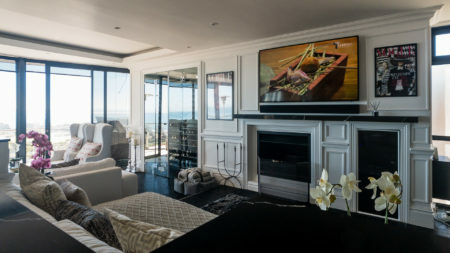 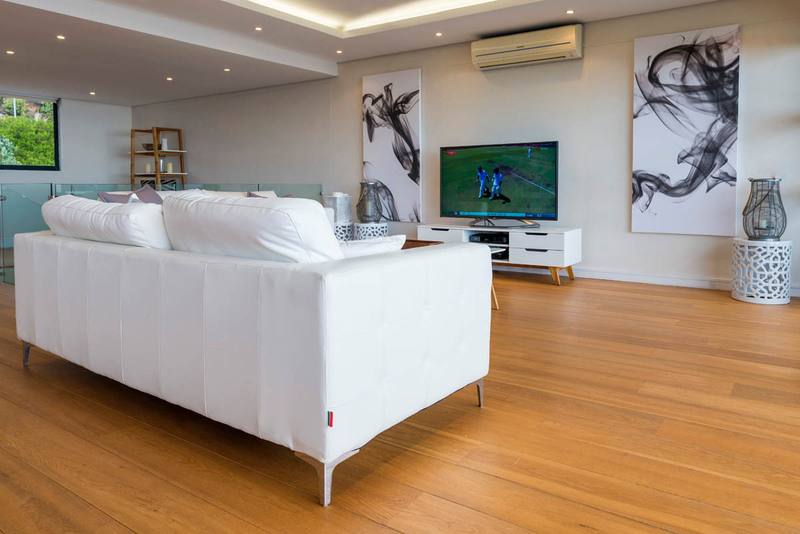 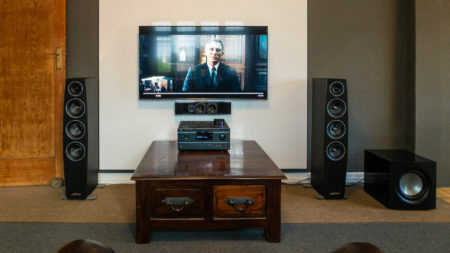 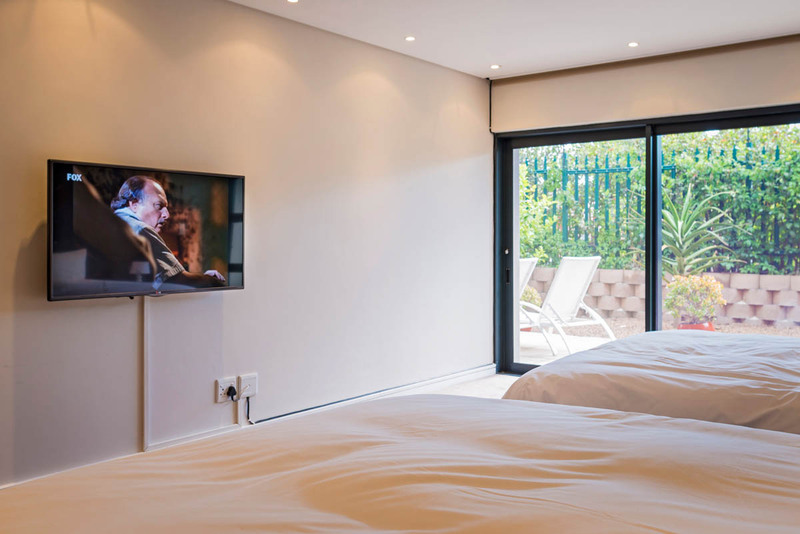 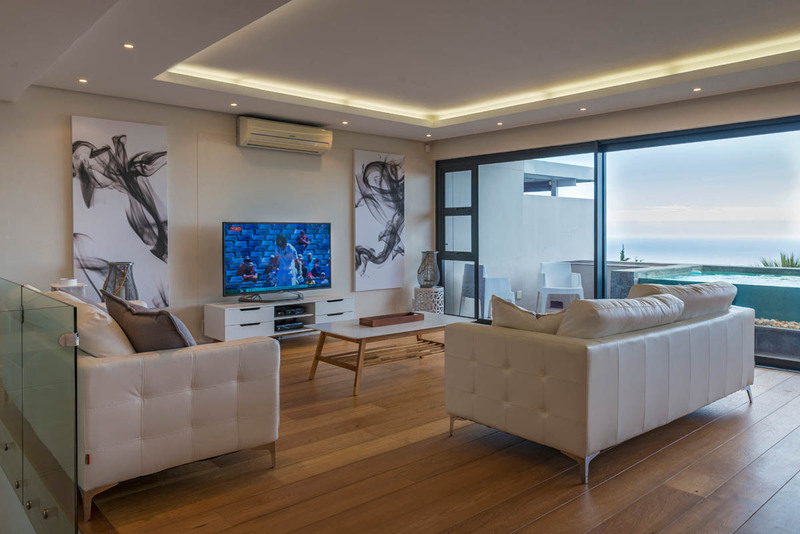 The installation was simple, including the three DSTV Explora decoders connected in Extra-view. 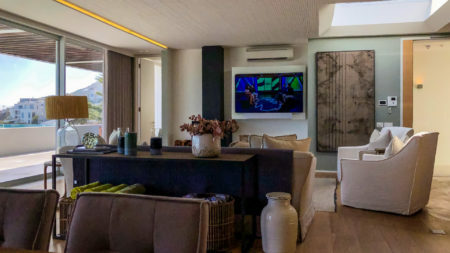 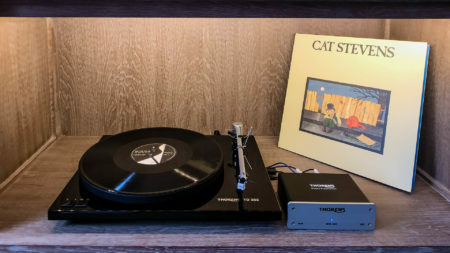 We have installed an Araknis wifi system, which is currently running from a Draytek router with a 3G dongle for fast internet connection.